We build effective web & mobile solutions for Start Up, Enterprise and Agency. Our teams help you reach business goals through agile software development. Insideidea will help you manage your web project from conceptualization to creation, using the latest Internet technologies. Trust Insideidea to get an Internet presence that reflects your ideas and meets strategic objectives of your business! We know time is precious. We stick on it, work to reduce development time and deliver better products. 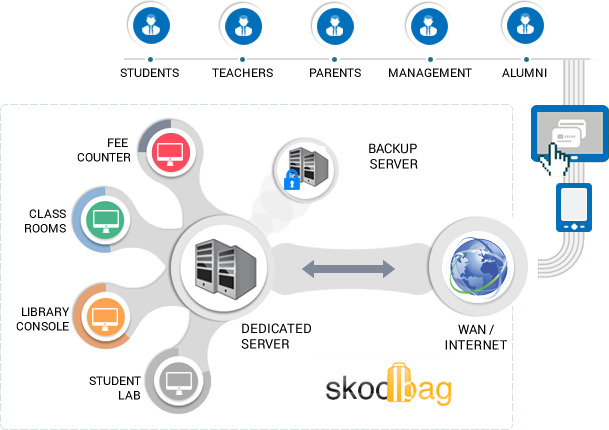 Digital Solutions for Enterprise Education K12 Schools Solid Internal Infratructure Online and Distance Education. Traditional desktop softwares are expensive and has only increased maintenance, backup.It does not extend access to students, teachers and parents. They are obsolete.Web based solutions were seen a lot in the market from past five years but institutions quickly realized the lack of scalability, security, integration to endless software modules, automating business rules. Implementation is the process of creating files of HTML (and associated software, such as Java applets). We provide a wide range of web services to suit your entire Internet or intranet needs. From a simple static website to a database driven dynamic site with content management - we can meet all of your requirements within deadline. 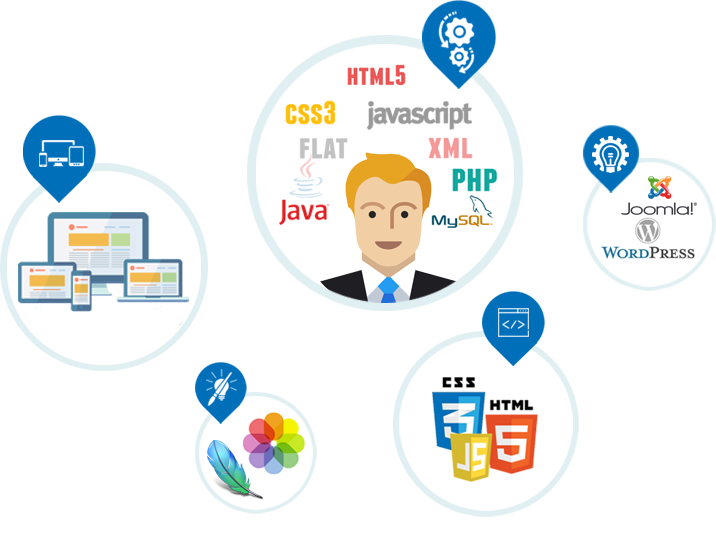 Our team members are responsible for the development of major commercial software products and web applications. We specialize in developing software for organizations that incorporate our work in their product offerings, marketed under their company or brand name. Our reputation for proficiency, integrity, and trust leads to many referrals and repeat business.